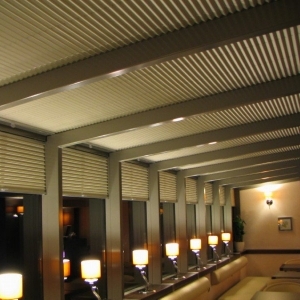 Blinds are a necessity in any home, but the possible configurations of blinds are near limitless. 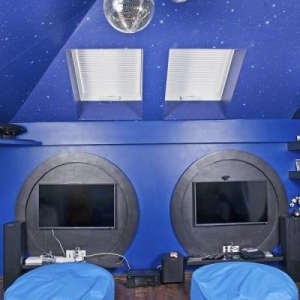 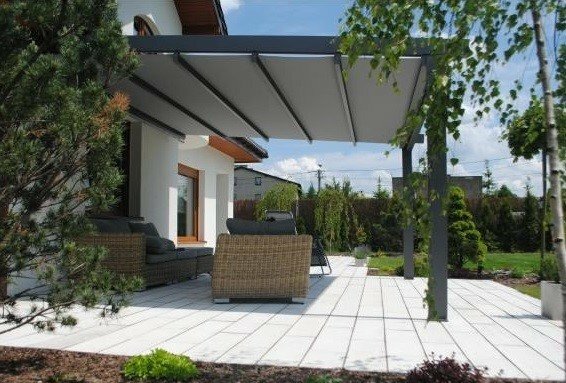 With so many types available on the market to choose from, picking out the type that’s best for your home may seem difficult, but it’s actually quite straightforward. 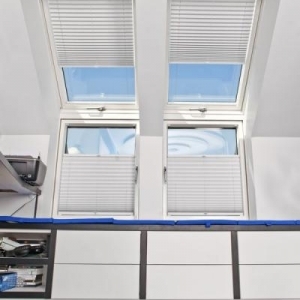 This also applies to roof windows. 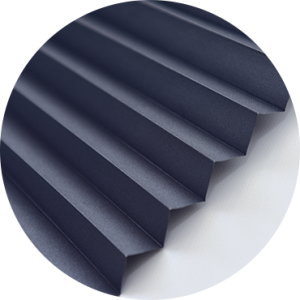 If you’re looking for a solution that’s both practical and stylish, our pleated roof blinds are just what you need. 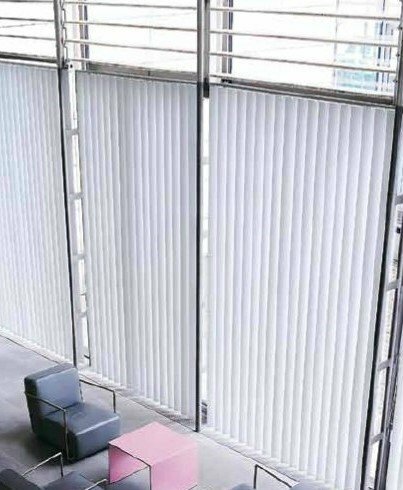 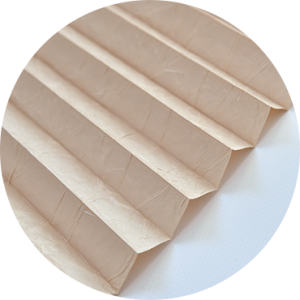 Though they’re made using a single piece of fabric, much like standard blinds, it’s their harmonica-like structure that’s unique and makes them so great to use. 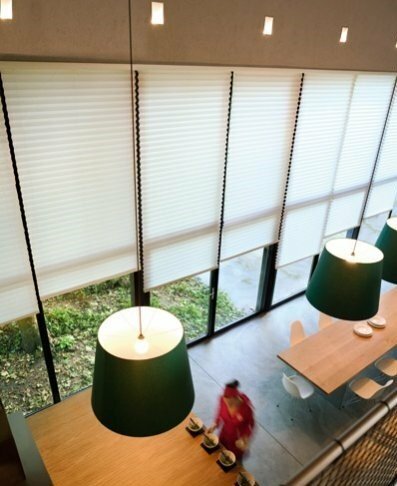 The look can perfectly match both contemporary and classic interiors, not to mention simply being a much more space-saving solution than any other type of blinds. 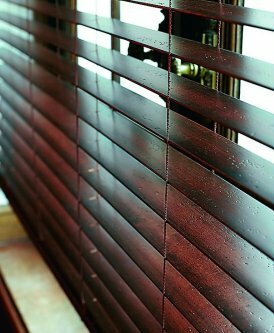 Your windows will appear bigger, making your room appear more spacious, all thanks to pleated blinds. 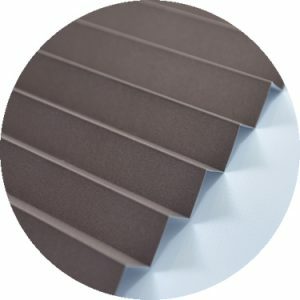 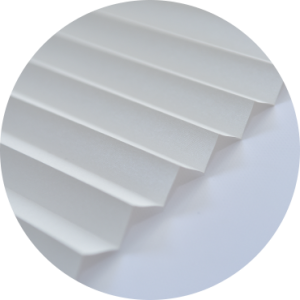 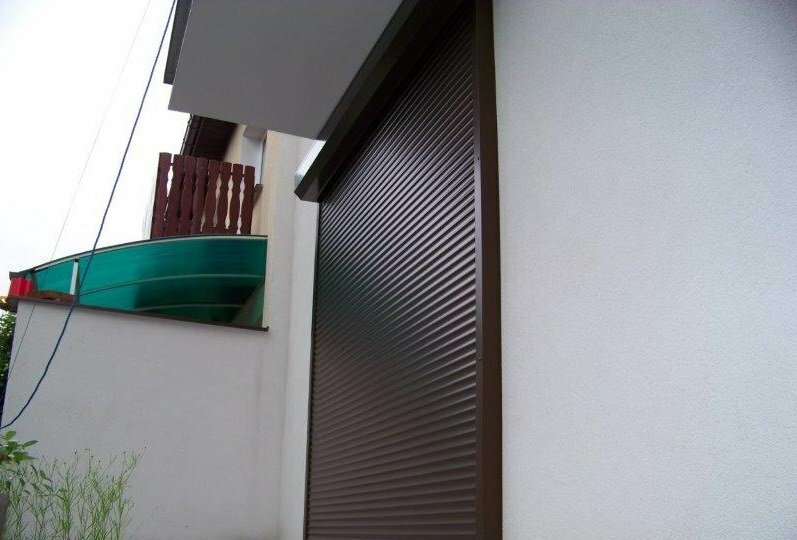 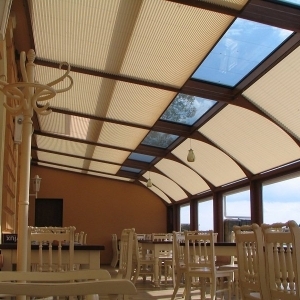 Standard pleated roof blinds do not completely block out sunlight. 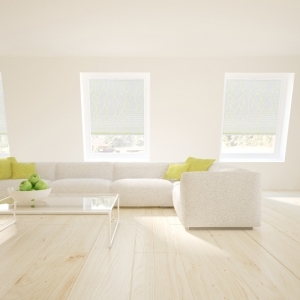 The sunlight seeps into the room through the fabric, bathing your home in gentle sunlight. 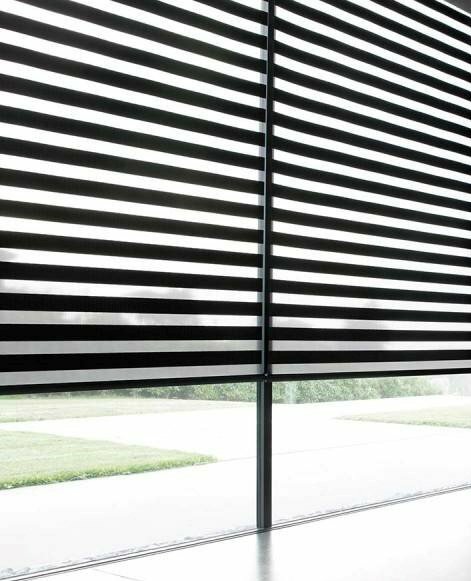 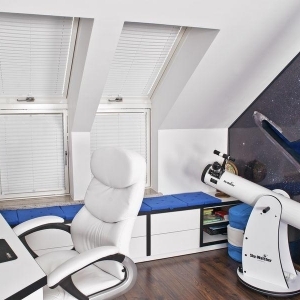 However, if you’re prefer a variant that completely blocks out the light coming from outside, for example in the bedroom, you always have the option of blackout blinds. 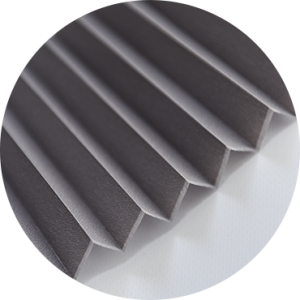 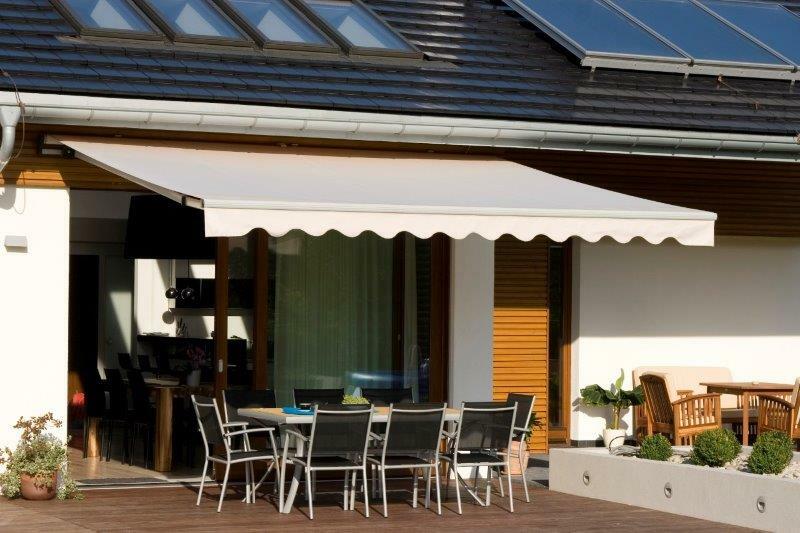 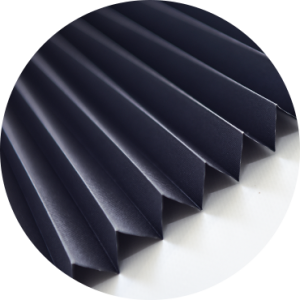 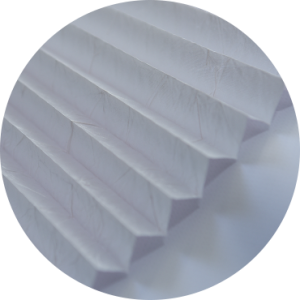 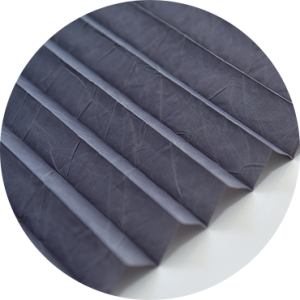 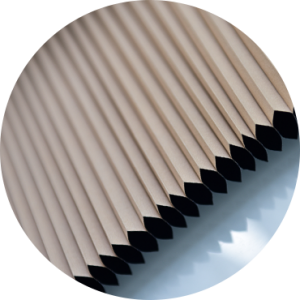 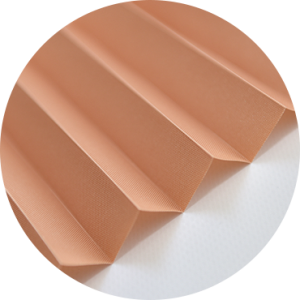 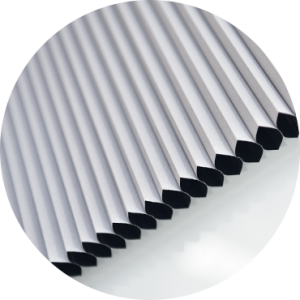 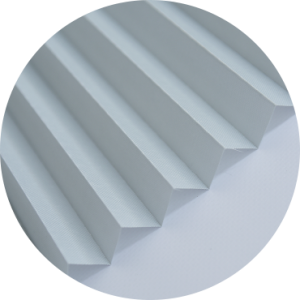 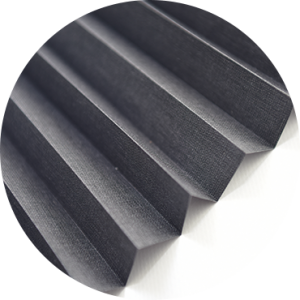 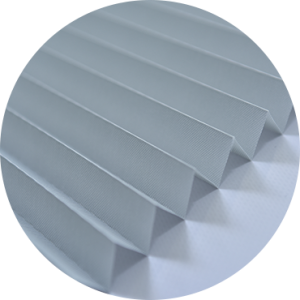 View Designs offers some one of the most robust selections of pleated roof blinds in the UK. 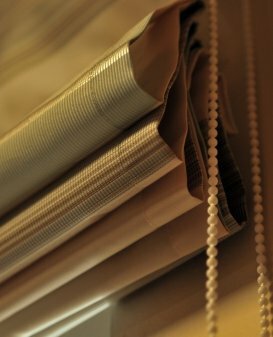 No matter what style your home is decorated in, you can be sure we’ll have exactly the type of fabric that you need. 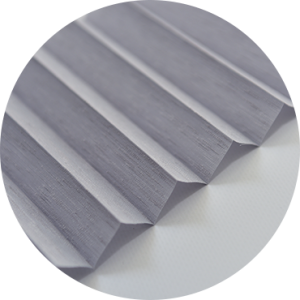 We offer pastel, glossy, metalised, and other colours, as well as various types of printed patterns. 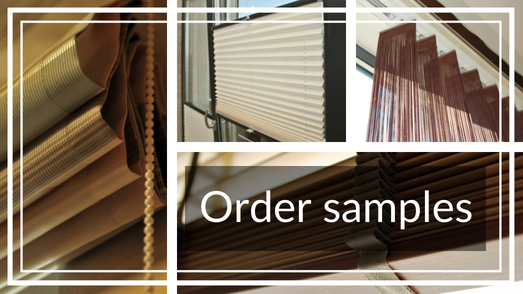 No matter what you’re looking for, our offer has what you need.